Sweden’s Alex Noren moved up to second in the European Tour’s Race to Dubai rankings after sealing his second Rolex Series title by one stroke in a dramatic final afternoon at the HNA Open de France. The 35-year-old started the final day seven shots adrift of compatriot Marcus Kinhult and was still off the pace as he made the turn in 35 with the groups behind him jostling over top spot. But after making birdies at the 12th, 16th and 17th, Noren entered the clubhouse with the lead at seven-under-par after signing for four-under-par 67. American Julian Suri held a one shot lead standing on the 18th tee box but made a disastrous double-bogey at the last to hand Noren his first European Tour win of the season at Le Golf National – the home of the 2018 Ryder Cup. Noren picks up 1,166,660 Race to Dubai points with his triumph and climbs up to second from eighth place in the Race to Dubai rankings. 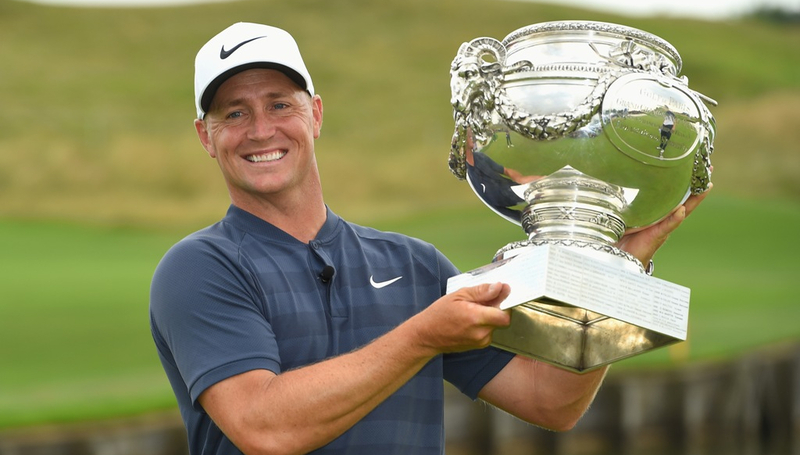 Remarkably, Noren’s last victory also came from seven strokes back at the 2017 BMW PGA Championship – the inaugural Rolex Series event – where he carded a magical 62 on the final day to seal victory at Wentworth Club. 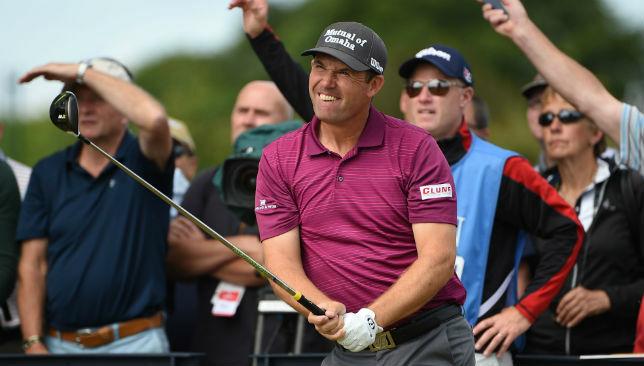 With another comeback win under his belt, he now has his sights firmly set on making Thomas Bjorn’s Ryder Cup squad. “If I were to be a part of Ryder Cup Team Europe it would mean a lot,” said the ten-time European Tour winner. 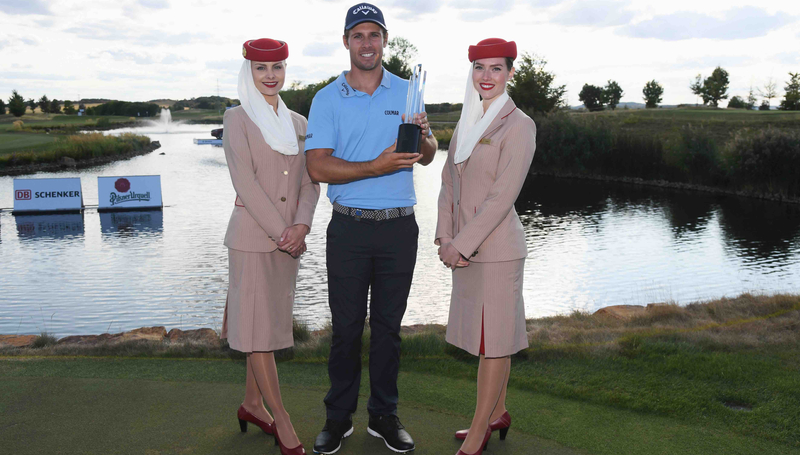 “It’s fantastic to see Alex back in the European Tour winners’ circle at such a prestigious event,” said Nick Tarratt, Director European Tour International, Dubai. 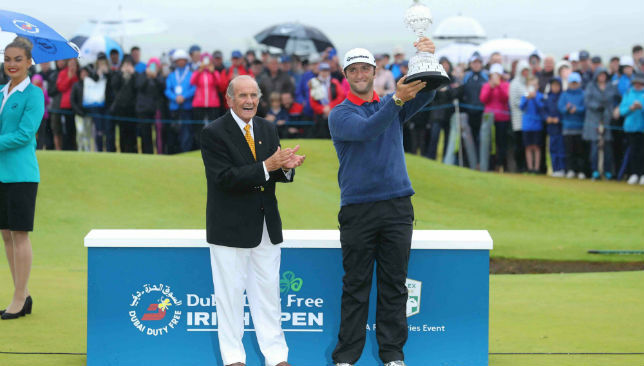 “Having graduated from the Challenge Tour in 2007, Alex has gone from strength to strength and is now one of the leading European players in world golf. 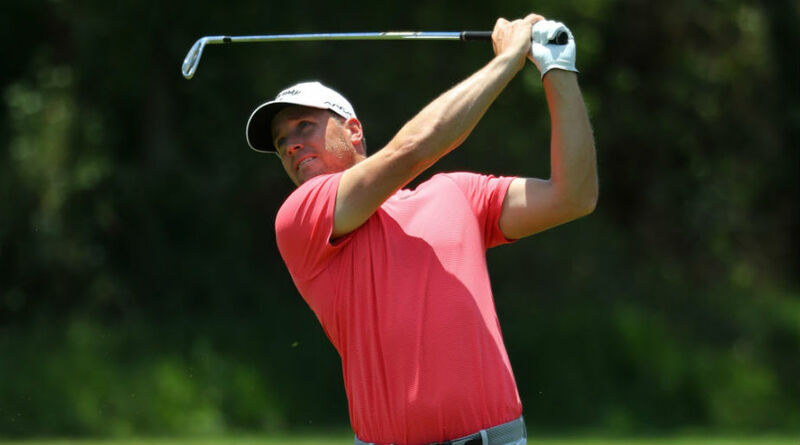 Alex Noren is hoping to be part of the European Ryder Cup team in September. 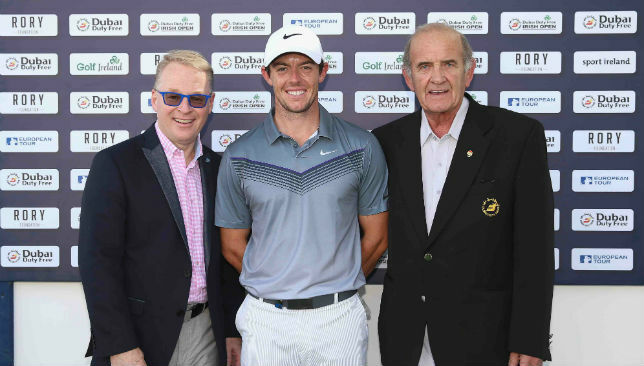 Meanwhile, Suri, England’s Chris Wood and Scotsman Russell Knox finish tied for second to collect 521,990 Race to Dubai points and secure their places in the season-ending DP World Tour Championship. Suri jumps from 68th to 22nd while Wood moves up to 21st from 53rd. Knox makes significant strides from 84th to 25th. Kinhult, who had been leading after the second and third round, shot five-over-par 76 in the final day to finish in a tie for fifth to pick up 250,600 points which moves him up to 39th from 62nd. England’s Matthew Southgate was also a big mover in the rankings as he surged from 122nd to 50th on 397,454 points after a spectacular final round of five-under-par saw him join Kinhult in a tie for fifth. American Patrick Reed leads the Race to Dubai rankings with 2,785,884 points while England’s reigning Race to Dubai champion Tommy Fleetwood drops down to third following Noren’s victory.